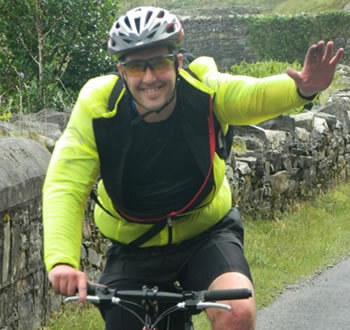 The West of Ireland’s no.1 bicycle hire & self-guided cycle tour company with over 20 years of experience in the bicycle hire & the bike tour business. 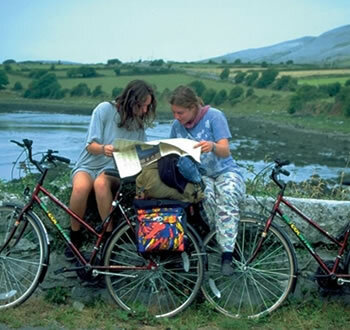 We are located in Galway city the heart of the west of Ireland , we specialize in bicycle hire & self-guided cycling tours in Connemara, the Burren, Aran Islands & the west coast of Ireland along the wild atlantic way. 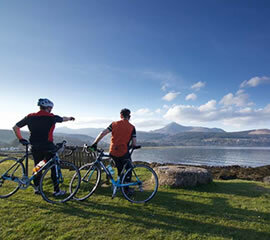 Our cycling routes are unique & are designed by us for you to experience so much more of the west of Ireland by cycling along quiet county roads through small towns & villages, with some of the most amazing views of the best picturesque scenery to be found along the west of Ireland. 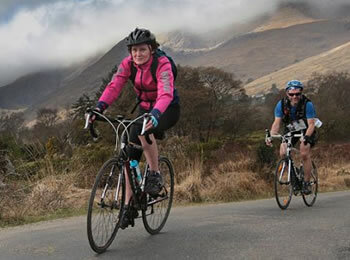 We have several different cycling routes across both Connemara , & in the Burren region, as well as cycling routes for the Ring of Kerry and the wild atlantic way, both north & southwards. 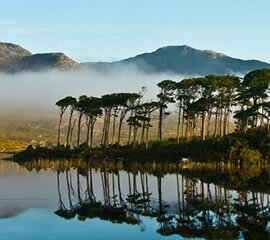 Our main depot is located in Galway City in the West of Ireland at our bike shop, West Side Cycles. 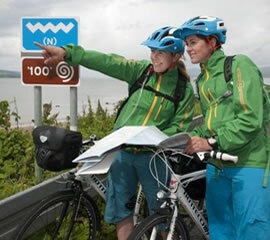 Any bicycle can be collected or dropped off at this location, and we can even store your luggage & cases. 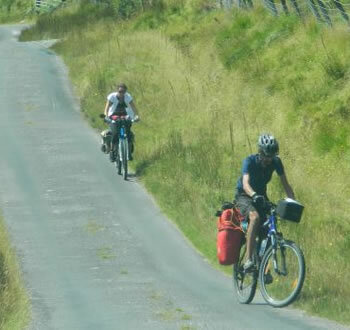 We also offer a free collection & delivery services of bikes to any location, e.g. 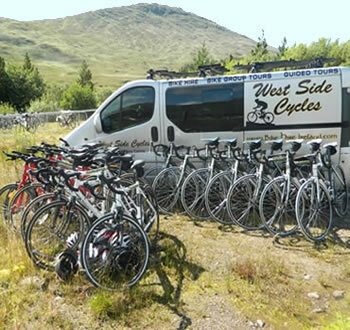 B&B's, hotels, hostels in Galway City, saving you both time & money and a lot less hassle with collecting bikes as our bike shop is closed on Sunday's. 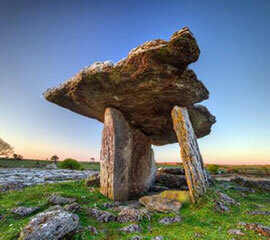 We will be offering 4 different package tours for the 2017 season along the West Coast of Ireland. 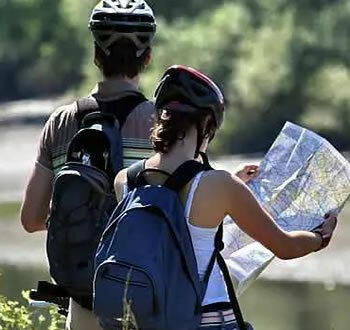 Each of our 4 package tour is for 7 days and includes 7 nights B&B , daily luggage transfers, bicycle hire, information pack & route maps. 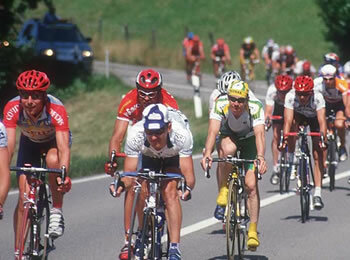 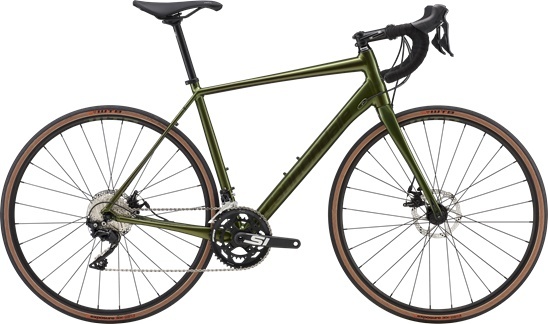 We use Merida touring bikes each bicycle come fully equipped with mud-guards, stand and pannier rack. 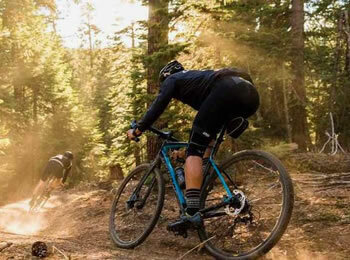 Our bicycles are suitable for both long & short distance cycles, perfect for exploring the West Of Ireland, Connemara, the Burren, Ring Of Kerry & Along the Wild Atlantic Way for self guided cycling tours. 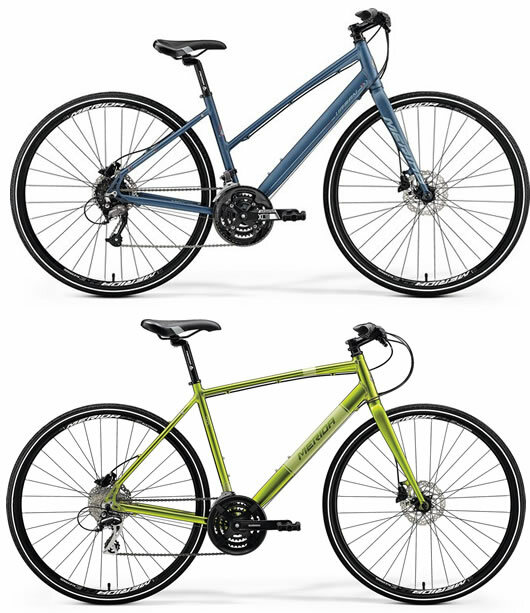 When you upgrade and hire a bike with the full tour kit each bicycle comes fully equipped with large pannier bags, handle bar bag, a cycling helmet, a lock, repair kit , tools and a mini pump as well as free cycle route maps. 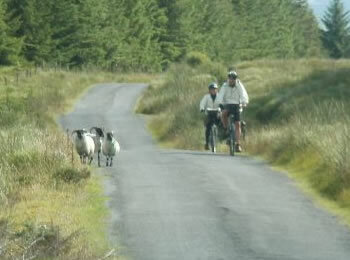 We opperate a one-way bike hire service giving more time to explore the West of Ireland. 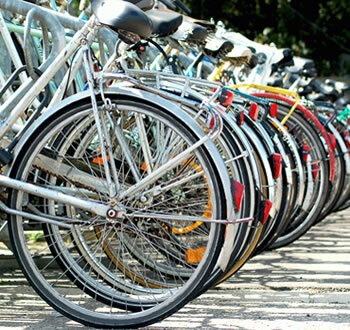 Bicycles can be picked up in our Galway depot & dropped off in several other locations along the west of Ireland.